Noah Allen - Darden will be interning with the City Hall this semester. Noah is a Senior at Cleveland High School - Home of the Blue Raiders. He eventually would like to pursue a doctorate in history, and teach at the university level. He will be working with Mayor Brook's Office and the City Manager's Office to further his understanding of local government operations. 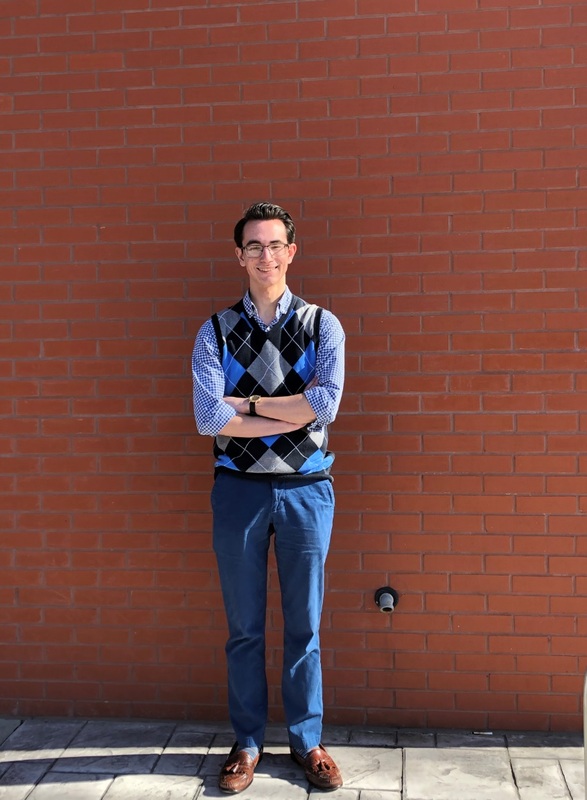 At CHS, Noah is heavily involved with the Model United Nations team, and has attended the annual Washington Area Model United Nations conferences since 2016. This year he will attend the conference representing Senator Edward M. Kennedy in the 91st Congress. He is fascinated by the Kennedy brothers, and enjoys studying them as well as other great politicians throughout American history.